Malawi Mzuzu AA Women’s coffee blend is from approximately 200 small scale farmers and made up of 80% Nyika Catimore and 20% Geisha varieties from farms between 4,000ft. and 6,200 ft. Altogether, the Malawi Mazuzu Cooperative is made up of approximately 4,000 small scale farmers spanning over five coffee districts. The developed cooperatives that supply most of the coffees for the Mzuzu Coffee Planters Union are all northern districts of Malawi from Mzimba upwards. There are also more cooperatives developing in the central regions of the country around Dedza. All the coffees are processed by the fully washed method and then sun-dried. 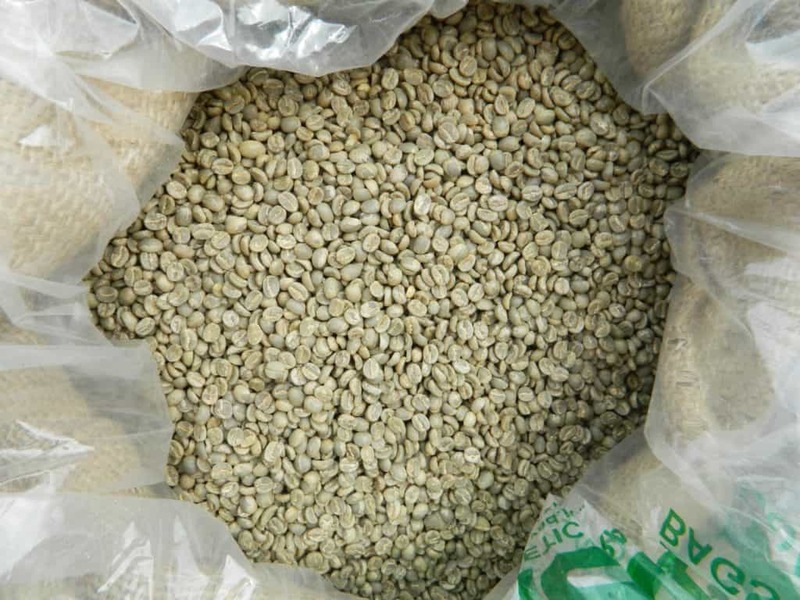 They are stored in bags in a cool well-ventilated area for at least two weeks and often over twelve weeks, prior to being sent to the Mzuzu Coffee Planters Cooperative Union dry mill for processing. 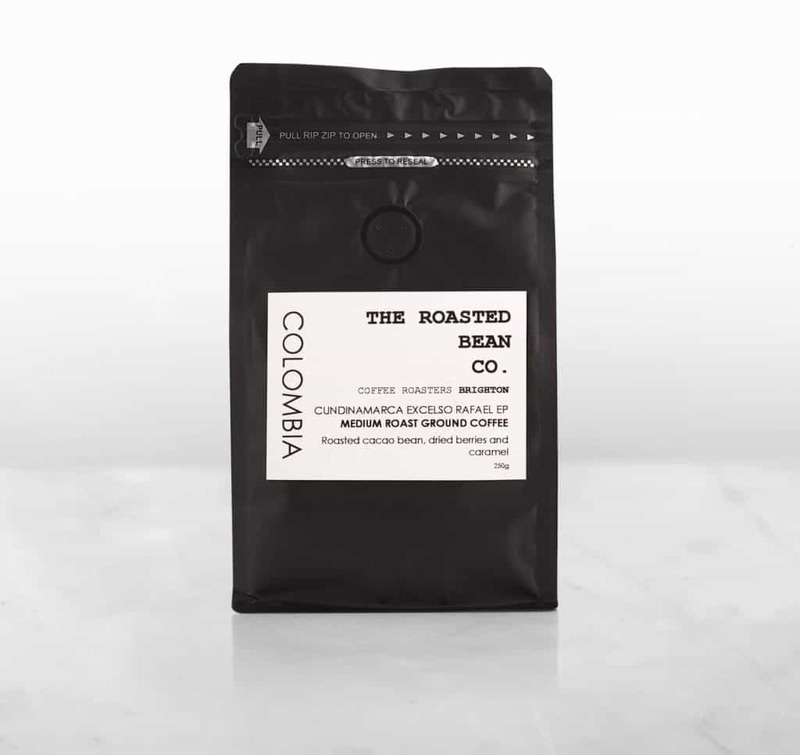 This coffee blend offers a bright sweetly balanced wine-like acidity, with a smooth body, and flavors of orange, sweet, berry jam, lemon, molasses, clean, tropical fruit, with a complex and soft finish. The Roast Aroma is a Red wine, corn syrup, bread aroma. Poka Hills, located in the eastern part of Nyika National Park. The area is dominated by high Nyika Plateau, which rises to 2500m above sea level. Coffee is generally grown in these areas ranging from 1200m t 2500m above sea level. The soils of this escarpment are the best in the Coffee-growing areas of the North. These are formed on the Karros beds and are as acidic as those formed on the basement due to natural leaching. The mean annual temperature ranges between 16 – 19 degrees Celsius with a mean monthly range of about 7 degrees Celsius, in July the coldest month and November which is the hottest month. Mzuzu Coffee has identified that land and tree ownership is a major constraint to women’s access to coffee proceeds. 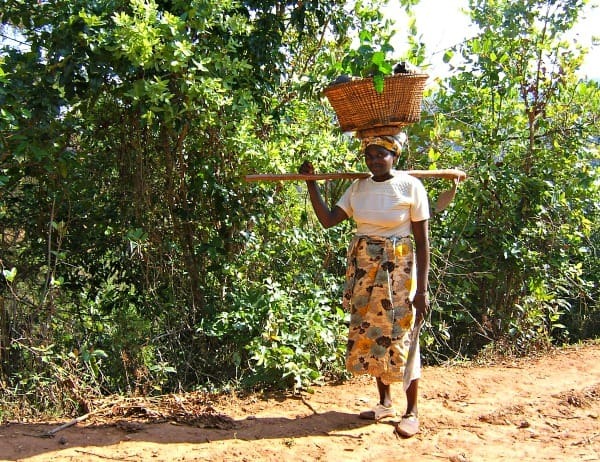 Both men and women developed and support the Mzuzu Women’s Coffee Policy. 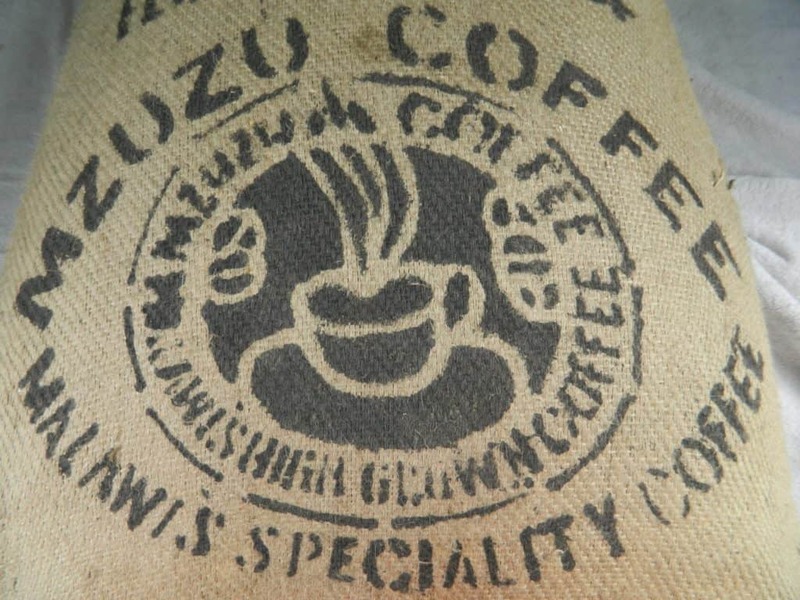 Mzuzu Women’s Coffee is traceable to women farmers who own their own coffee fields. The proceeds are paid directly to those women in order to give them decision-making power over their income. 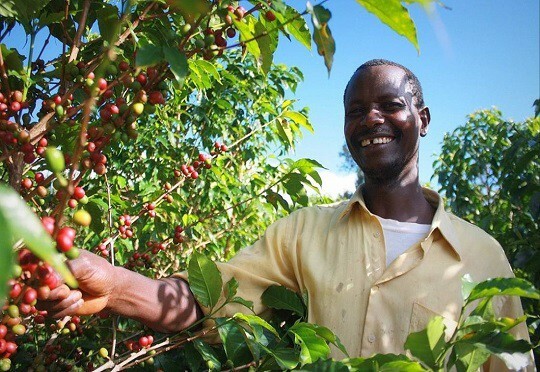 Additionally, a $0.20/lb is paid to the Women in Coffee program. About half of this premium is paid directly to the women farmers, and the other half is used on Women’s Coffee projects determined by the participating farmers after premiums are received. The Roasted Bean Company is based in Brighton and known officially as the home of coffee in the UK. In fact, they consume more cups of coffee per head than any other UK city. Their approach to creating these flavourful blends is simple: they search high and low for the most responsibly grown, tastiest, quirkiest, green coffee beans available anywhere in the world. Those beans are then delivered to the company in burlap sacks — green and ready for that first crack in the roasting process. To experience full flavoured coffees like the Mzuzu Women’s AA blend, be sure and sign up for a Blue Coffee Box Subscription. Click here for more details and to find out how you can get your first box!